From departure to arrival, you can trust us! We keep your safety first, during and after each transfer. We are a professional staff with many years of experience in this area and we can offer high quality services. You will be able to count on the skill and discretion of our chauffeurs and we are always available and ready for our clients' requests. Our fleet includes 4-seater passenger cars, minivans 8 seats and bus for the transport up to 19 passengers. 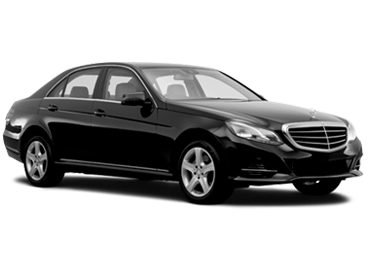 The service Car Hire with Driver is much more than a simple service. Our drivers will dedicate themselves with great courtesy and professionalism to any kind of request or need. 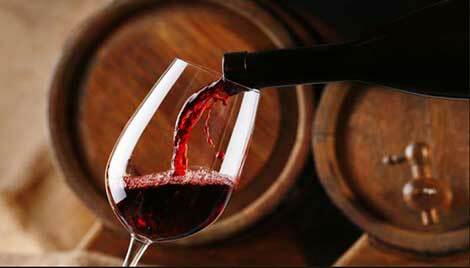 They are all legally registered by the Chamber of Commerce and all required affiliations. 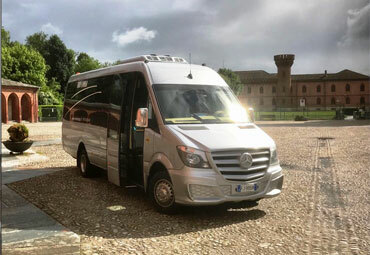 We offer a minivan and buses rental service with competent and experienced drivers at your complete disposal, perfect to meet all your needs, able to accompany you to the destinations you like. 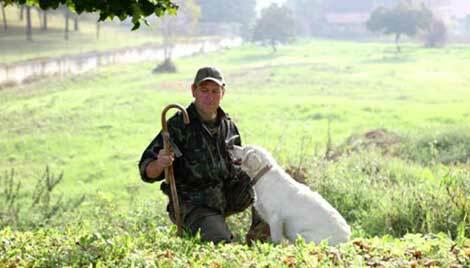 With a great knowledge of the Langa and Roero and surrounding areas, we have the pleasure to accompany you on guided tours to discover landscapes, gastronomic traditions and art. Contact us to arrange your tour! 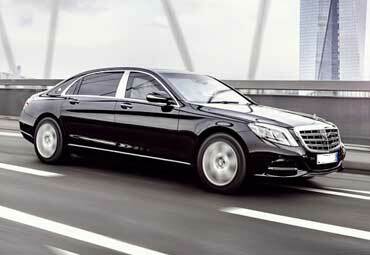 Taxi Langa has a wide range of safe and elegant vehicles in order to satisfy the most demanding customers. 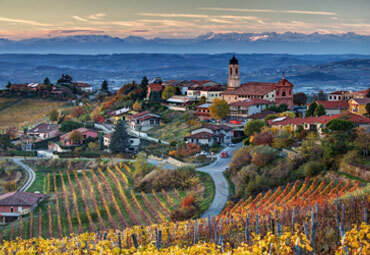 The Langhe area, and especially Alba, represent the cradle of the White Truffle. Taxi Langa and its trusted trifolao will allow you to live a unique experience in search of the precious hypogeous fungus. 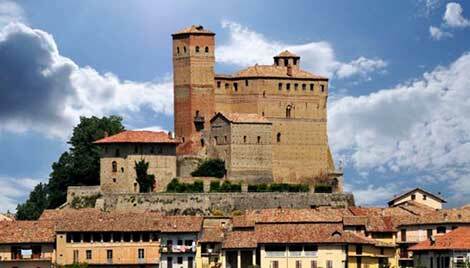 Among the reasons for a trip in the Langhe area, there is also a tour to discover its magnificent castles and the picturesque landscapes surrounding them.